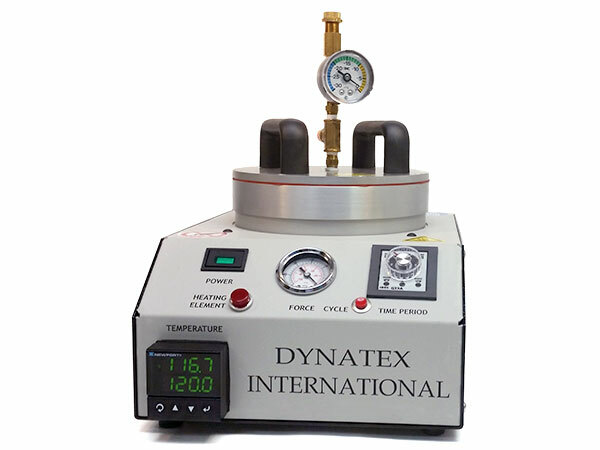 The DXB 525 is Dynatex's small footprint wafer bonder. Its compact size makes it ideal for experiments and small scale process development. Heated vacuum chamber 5.25" diameter. Available in two operating voltages – 120 VAC and 240 VAC (both single phase).